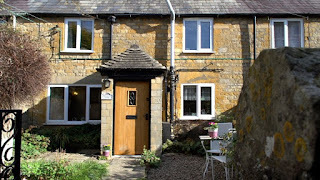 Forget-me-Not is a country home that offers quaint self catering accommodation located in the centre of Blockley. 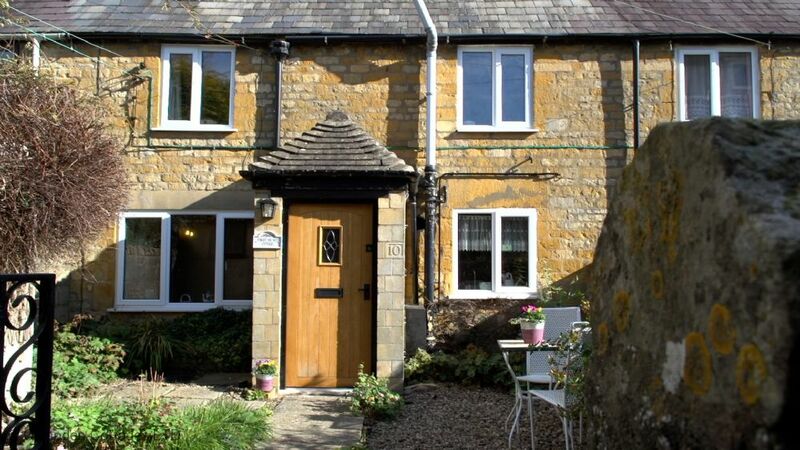 Forget-me-Not, Blockley, Moreton-in-Marsh, Gloucestershire (Sleeps 1 - 2). Blockley is about 3 miles from the Gloucestershire town of Moreton-in-Marsh. The holiday cottage is in a secluded location and it also retains many original features, including flagstone flooring. 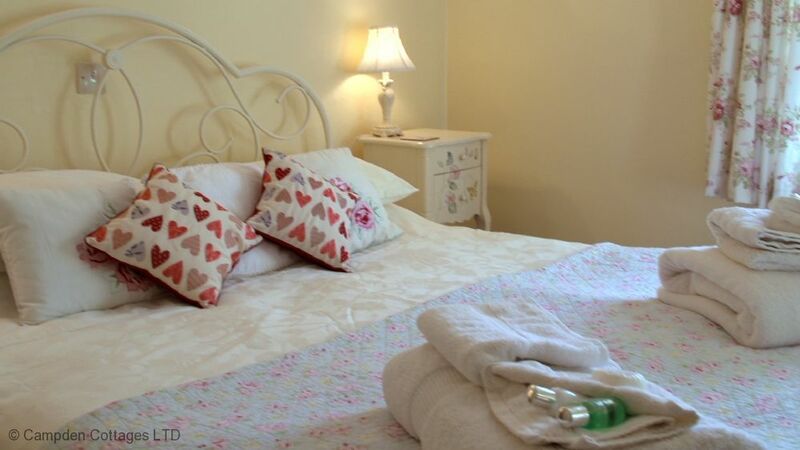 This cosy holiday cottage can sleep 2 people in a king size bedroom. The self catering cottage is within walking distance of local amenities and it is ideally placed for a selection of outdoor activities such as walking, cycling, golfing and tennis. There are also many interesting places to visit such as Hidcote Manor, Bourton House, Batsford Arboretum and Cotswold Falconry Centre.